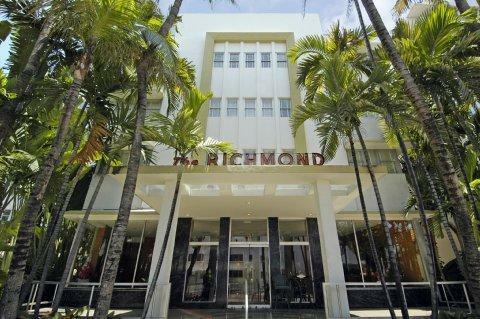 The Richmond is a small Superior First Class Hotel located in the heart of Miami Beach’s Art Deco District. 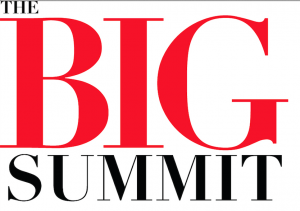 It is directly on the Ocean in exciting South Beach with excellent facilities and service. It is the last of Miami Beach’s family owned hotels to be operated by its original family. The hotel has been completely restored and is a very unique and special place to spend your visit in Miami Beach. It is a short 20 minute drive from Miami International Airport (and just 35 minutes from Fort Lauderdale International Airport). Express Bus Service is available every half hour from the Airport via the “Airport Flyer” to our hotel at a cost of $2.35. Taxi service is also available at a flat rate of $32.00 It is situated on the palm tree-lined streets of South Beach with the New World Center all within easy walking distance.